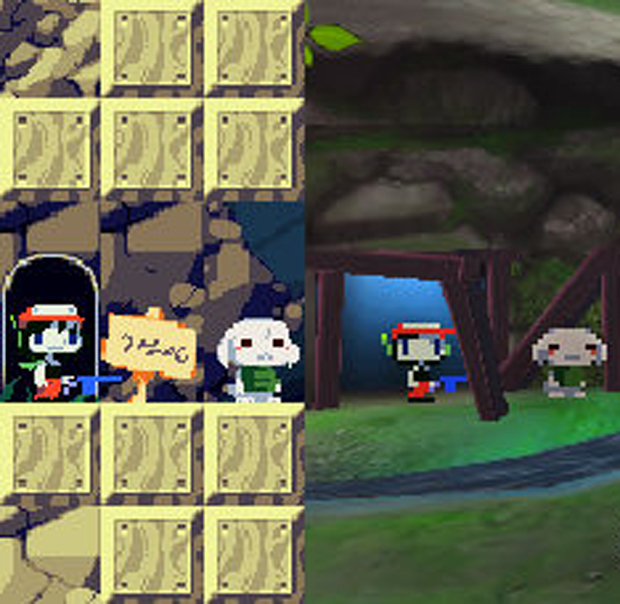 Now that I've actually seen Cave Story 3D in person, I'm totally confident with the game's visuals. The way that objects scroll both in the foreground and the background and the way the camera zooms in and out at strategic moments are just a few of the visual elements to the game that don't translate to still images or most Internet videos. I really hope Nintendo puts out a trailer for this game on the 3DS eShop so you people at home can see how good the game looks in its native format. We also get some information on the game's development process, the special "Paper Mario"-style mode in the game, the secret NIS-related secret that's been added to this version of Cave Story, and a whole lot more. 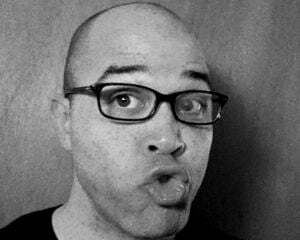 On top of doing this impromptu hallway video, Tyrone Rodriguez (Cave Story 3D's co-publisher) also committed to getting me some exclusive videos and info on the game ASAP, so check back for that soon.